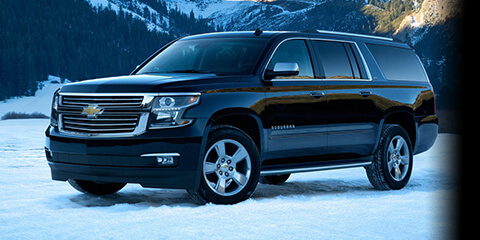 We offer Vail Transportation, Vail Limo Service, Denver to Vail Transportation and Eagle Vail Airport Shuttle and SUV Taxi Service to Vail, Beaver Creek, Aspen and Breckenridge Colorado. Give us a call today! 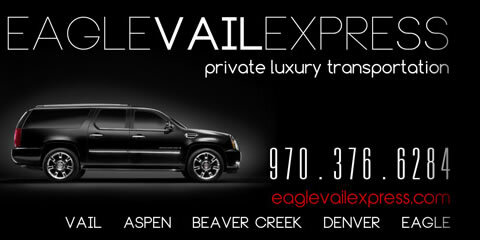 Eagle Vail Express offers the Premier Denver Limo and Vail Transportation Service. We have been in business since 2001 and we have an A+ rating with the Better Business Bureau. 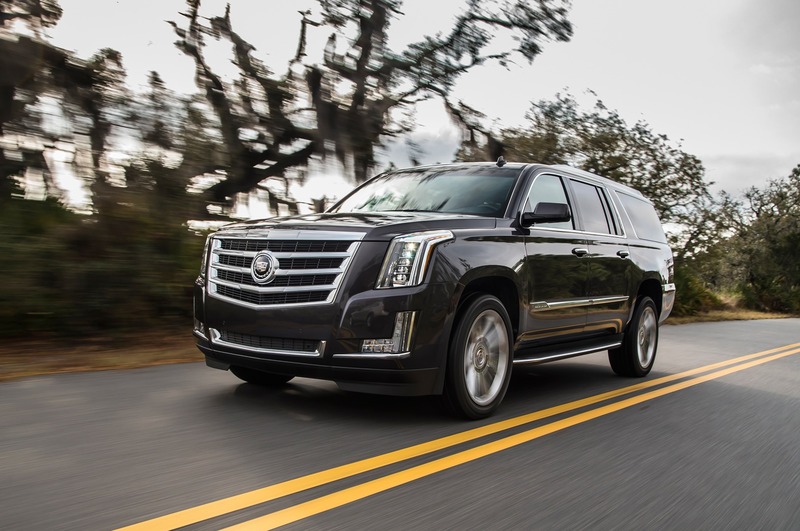 We offer private luxury transportation from the Eagle Vail Airport and the Denver International Airport to Downtown Denver, Boulder, Colorado Springs, Loveland, Fort Collins, Keystone, Breckenridge, Vail, Beaver Creek and Aspen. We offer a Luxury Limo Fleet consisting of AWD Sedans, 4WD SUV’s, Mercedes Sprinter Executive Vans, Mini Coach, Limo Bus and Party Bus Rentals. Our Professional Limo Drivers get you there in style, safety and comfort! Give us a call today on 970-376-6284 to book your Denver Limo and Vail Transportation Service.